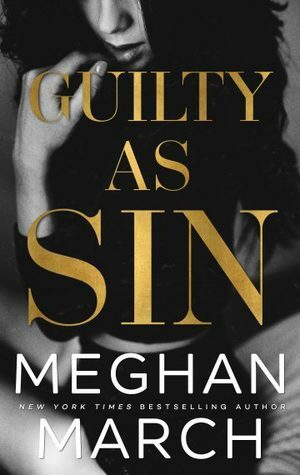 Guilty as Sin is my favorite book in the Sin trilogy so far. We pick right up where Richer than Sin left us with our jaws on the floor. Lincolns lack of trust and Whitney trusting to easily. I love the past and present writing in this trilogy. We get just enough information on the past to think that we know what will happen and then BAM the rug is pulled out from under us. What I loved most about this book was how Whitney matured and strengthened. Lincoln is starting to see that the way he was raised may not have been the best, that there are some people who you can trust. 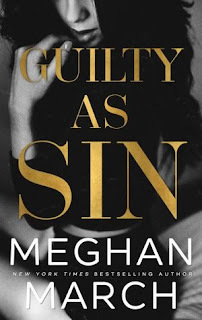 I have my suspicions as to what will happen in Reveling in Sin. I need book 3 now!! !